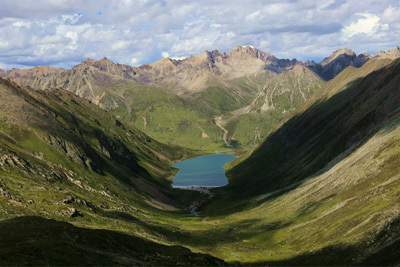 Lhamo Latso is one of the most significant pilgrimage destinations in Tibetan Buddhism. 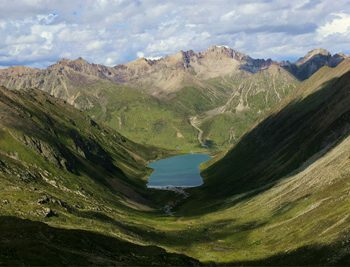 It is said the Dalai Lamas have went there and made pilgrimages which made the lake scared in terms of religious meaning. 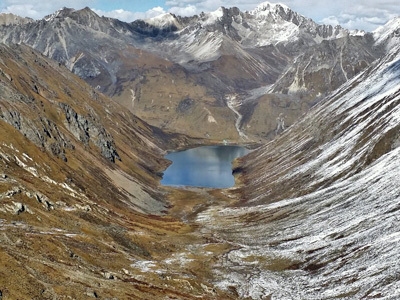 The holy lake has a beautiful scenery with mirror-like surface at the foot of surrounding snow-capped mountains. 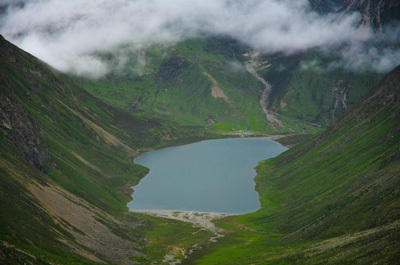 The total area of the lake is about 2 square kilometers and the shape is like a horseshoe. The holy lake embraces the blossom of lotus which is the spiritual flower in Buddhism. Therefore, local people respect the lake and it is like a precious pearl hiding in the mountains. 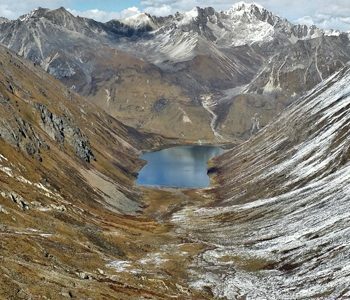 Lhamo Latso is also known as a lake which can forecast the future. Therefore, people with their pure hearts go to the lake to know their faith from the surface of the lake. 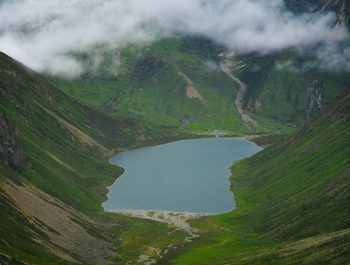 It is said that devout people can see through their previous life, current life and future life from the scenes of the lake. Moreover, every incarnation of Panchen Lama is found under the lake, so Lhamo Latso has become the must-visit lake for all the Panchen Lama in their lives. 1. The temperature of the lake can be low, so please take some warm clothes with you.